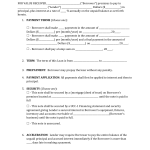 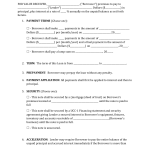 Download DA Form 918B – also known as Amendment To Application And Agreement Of Army Reserve Officers’ Training Corps Unit. This amendment was created in February of 1992 to address withdrawal of the ROTC unit in the event of mobilization of troops. 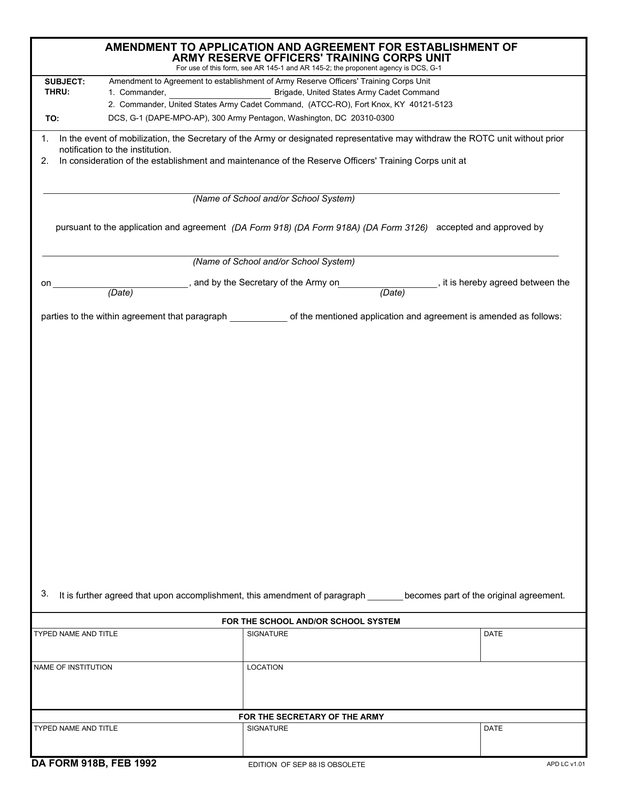 The Secretary of The Army or whomever may be designated in his/her stead, with amendment signed by the institution, may withdraw the ROTC unit under these conditions without prior notice.